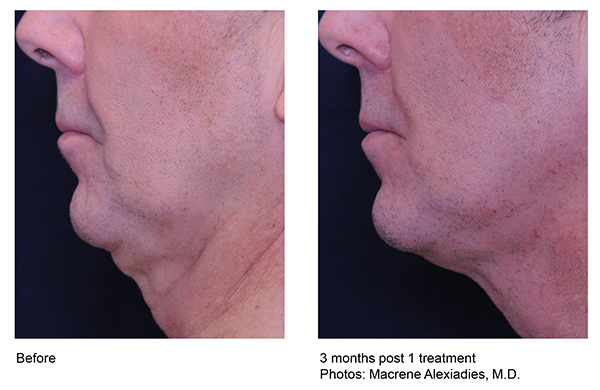 Profound RF, by Candela, is a revolutionary skin tightening treatment that relies on radiofrequency energy to lift and tighten facial skin without surgery. 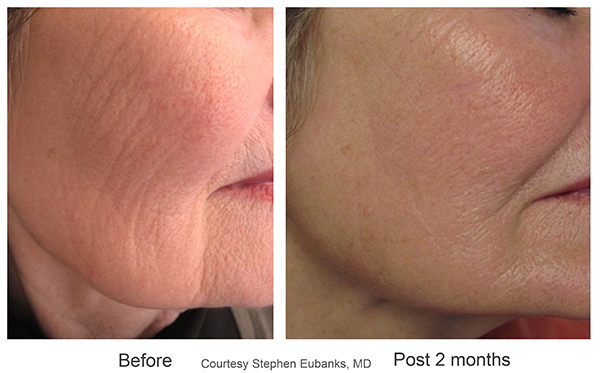 This new energy-based facial treatment is designed to create new collagen, elastin, and hyaluronic acid – the building blocks that keep your skin smooth and elastic. 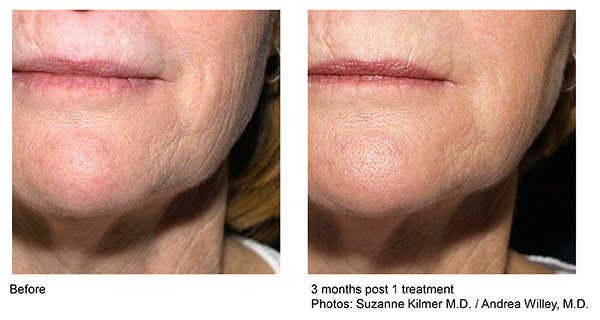 All without surgery, fillers or toxins, Profound dramatically improves aging skin, so you can look years younger. 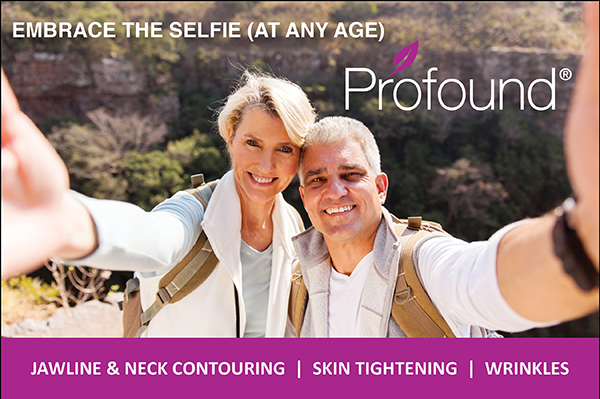 Profound is an in-office procedure with minimal downtime that carries a remarkable success rate. 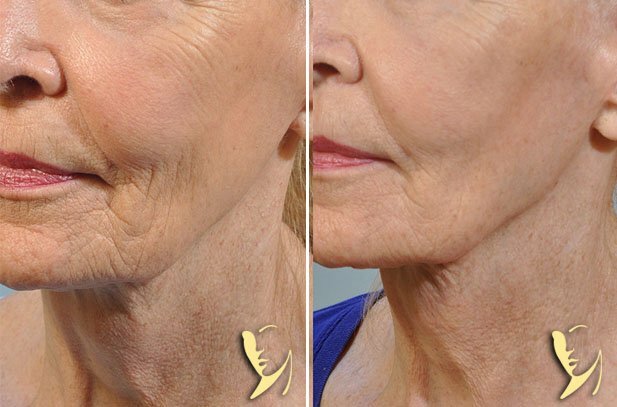 Profound RF skin tightening technology delivers precise wavelengths of temperature-controlled radiofrequency energy through the skin to create the three main building blocks of youthful skin. Unlike other energy-based treatments that send energy from outside the skin’s surface, Profound uses microscopic needles to safely and precisely target each layer of skin. This more effectively helps the skin become dramatically firmer and smoother, and even achieves a mild lift in just one treatment, without incisions or scars. 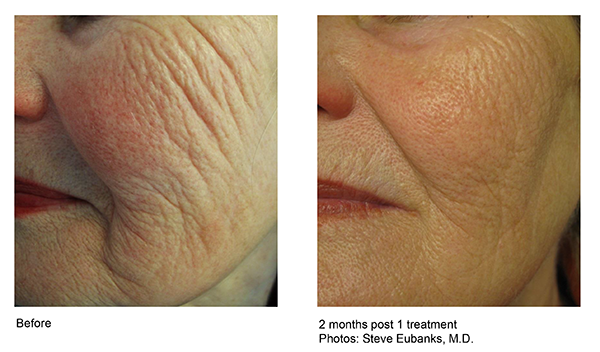 During a single in-office treatment session, this innovative device stimulates the body’s natural production of collagen, elastin and hyaluronic acid, which are often lost during the aging process. 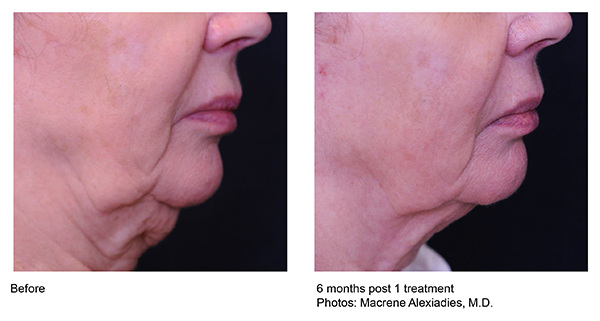 This makes it an ideal solution for patients who want a more natural approach to facial rejuvenation. Who is a Good Candidate for Profound? 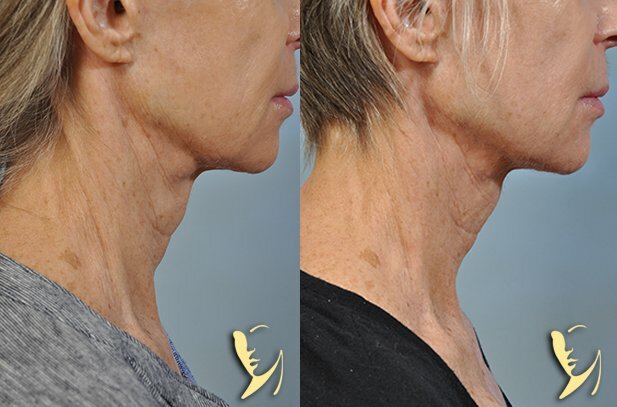 Profound is not meant to replace a surgical facelift and can best be described as a non-surgical, facelift alternative for those who do not need or are not ready for a full facelift. 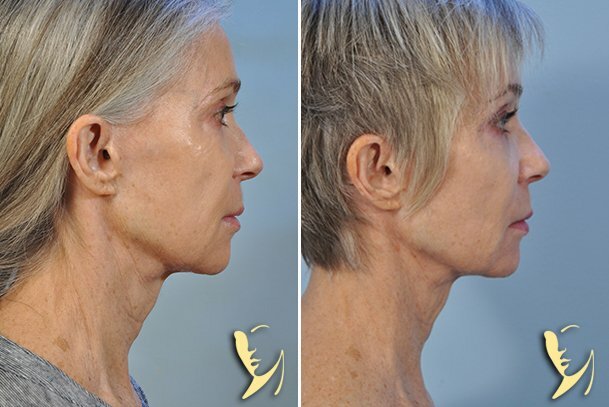 Ideal candidates for Profound RF are people who are seeking to reduce the signs of aging in the lower face & neck area. After the treatment, you can expect to return to normal activities the next day. Any minor redness, swelling or bruising resulting from treatment can typically be covered with makeup within 24-48 hours. 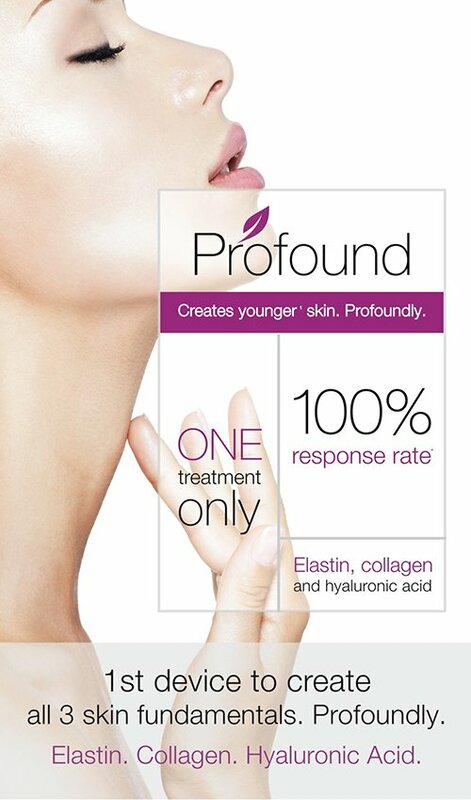 Profound RF promotes the natural production of new collagen, elastin and hyaluronic acid of healthy skin over time. Most patients report seeing improvement 6-8 weeks post-treatment. 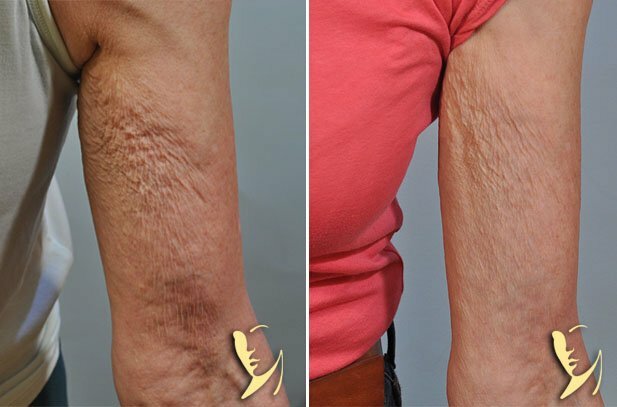 Since new elastin & collagen require time to fully develop, optimal results may not be observed for at least 3-6 months after treatment. However, there are a number of factors that will determine how long you can expect the results to last, including your health, age, and how you care for your skin after the treatment.